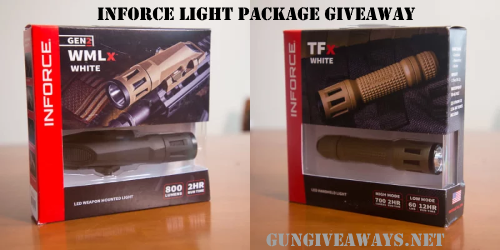 Enter to win a Inforce Light Package Giveaway, valued at $900. Ends 6/8/18. 1 Battlegrounds Coffee Snap Back Hat $25… not sold on website yet.